One of the questions I’m asked most often, as a piano teacher, is whether adults can learn to play piano. The answer is always the same: Absolutely. In my thriving studio, one can always find anywhere from 10-15 adult students ranging from college age to 80-year-olds. The greatest asset adult students possess is self-motivation; no one is “forcing” them to take lessons. The same benefits younger students derive from musical training can be garnered by adults. 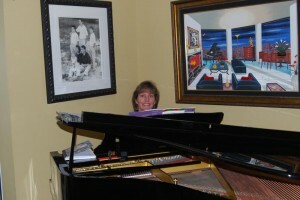 Adult students usually begin their training with 45 minute lessons, using the “Piano Adventures for Adults” method. This two-volume method moves quickly and incorporates many popular pieces, as well as standard repertoire from the classical period. Upon completion of the series, the adult student is ready to choose his or her own pieces, any from Bach to Brahms, or from Billy Joel to the Beatles. 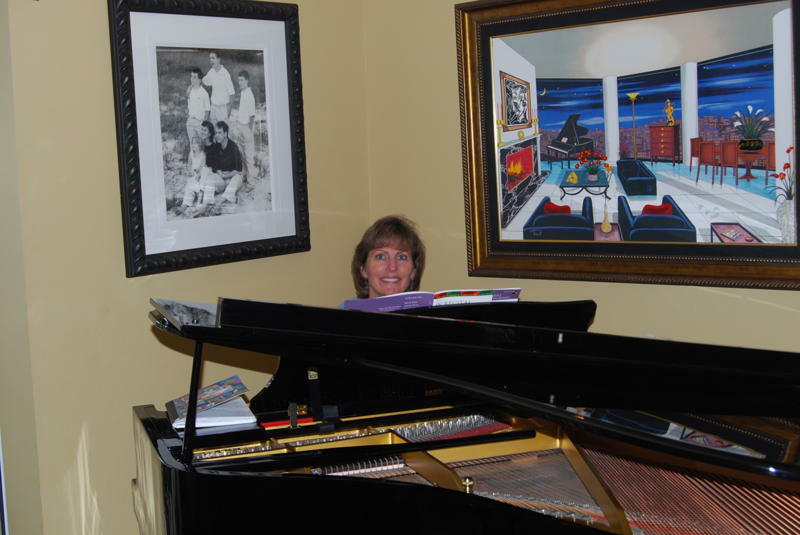 An additional benefit for adult students at KeyNotes Piano Studio is our monthly meetings, in which just the adults gather, and play for each other. While this meeting is voluntary, many students find that playing for each other both encourages and inspires them. For more information about our next meeting, please consult our calendar. 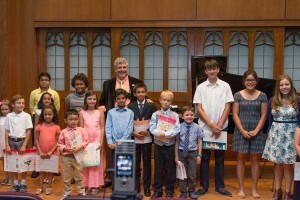 In addition, many of my adult students choose to participate in the main recitals in August, December and May. Although adults’ participation is not mandatory, those who choose to perform, provide inspiration for the younger students.